Make hands-free phone calls from your steering wheel. 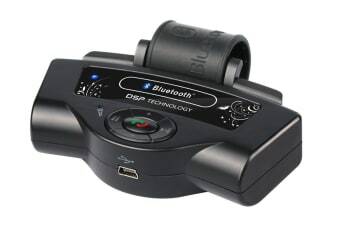 Answer, end, reject, and make hands-free phone calls while driving with the Bluetooth 2.0 Car Kit with Steering Wheel Clamp. 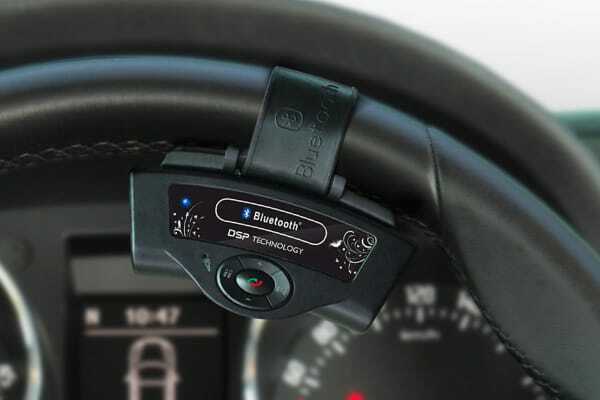 This Bluetooth Car Kit clamps straight onto your steering wheel so you don’t have to reach to answer calls while driving. The built-in microphone is equipped with advanced noise suppression and echo cancellation, so you can be heard clearly above all the noisy drivers on the roads.